Aimed at forecourt and convenience store staff, the modules cover competent persons and safety on the forecourt. Both subjects can be completed on any device (smartphone, tablet, laptop or PC) and at a time to suit the learner. 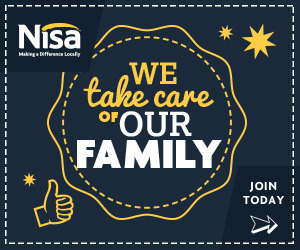 Learners can download a personalised certificate upon successful completion. Further courses are in the pipeline for release early in 2019, including age-related sales, selling tobacco products, manual handling, basic first aid and GDPR. 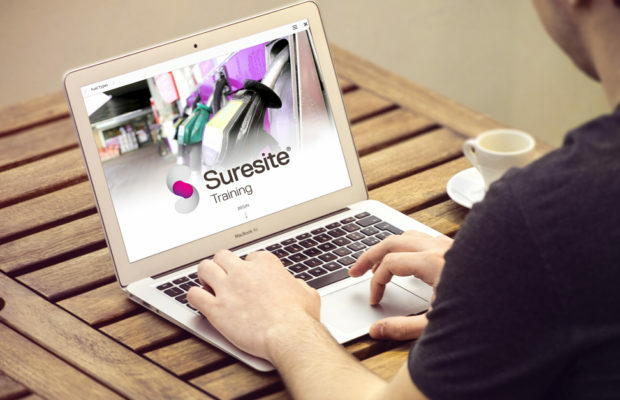 Barry Mullins, sales manager, Suresite, said: “Our new courses bring together cutting-edge technology and modern educational theory to present content that really engages, tests and involes learners. “Real-life, practical examples of decisions and processes that staff experience at work will teach them new skills and knowledge that will help them successfully navigate such scenarios in real life. “They offer a time and cost-effective way for forecourt retailers to offer high-impact staff training. Tom Fender, director, Bolt Learning, said: “Both Suresite and Bolt share a common approach to training – that prevention is far better than cure, and compliance training helps organisation protect their employees, customers and reputation. Founded in 2013, Bolt brings together years of experience in the development of web-based technology, knowledge of educational theory, psychology and distance learning and has over 25 years’ experience in the forecourt sector. Their courses use modern learning methodologies proven to increase retention and understanding, including blended learning, gamification and virtual reality. According to the ACS Local Shop report 2018, staff rate on the job training as the most valuable benefit.